Vauxhall Astra Running Costs, MPG, Economy, Reliability, Safety | What Car? 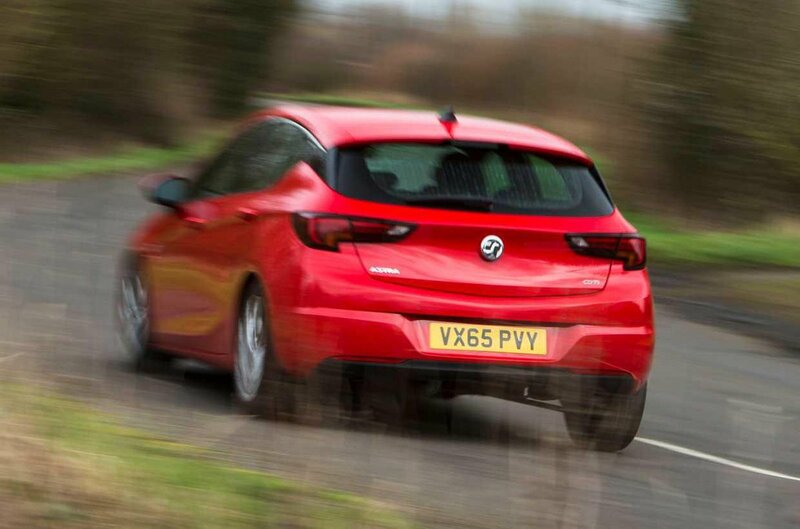 Despite featuring a higher level of standard equipment than ever before, the Astra undercuts the Volkswagen Golf by a big margin and is very competitive against the Ford Focus. 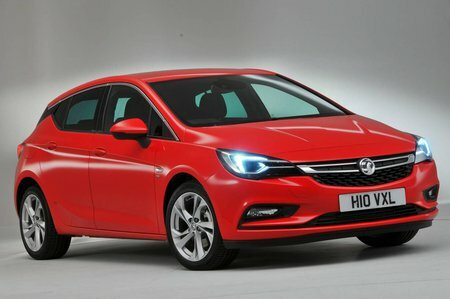 Where the Astra can’t compete with its German rival is on residual value, since the Golf will hold onto much more of its value over a three-year period. Servicing costs are reasonable, with fixed-price plans on offer, although insurance can be higher than the class average. As you might expect, excellent MPG means very low CO2 emissions. The lowest powered engines offer the best financial savings. It's worth noting that the 1.0-litre turbo petrol engine benefits from having low emissions and, because it does not attract a 3% benefit-in-kind tax surcharge, actually works out cheapest as a company car. Even entry-level Design models get a touchscreen infotainment system, alloy wheels, electric windows and mirrors plus air conditioning. 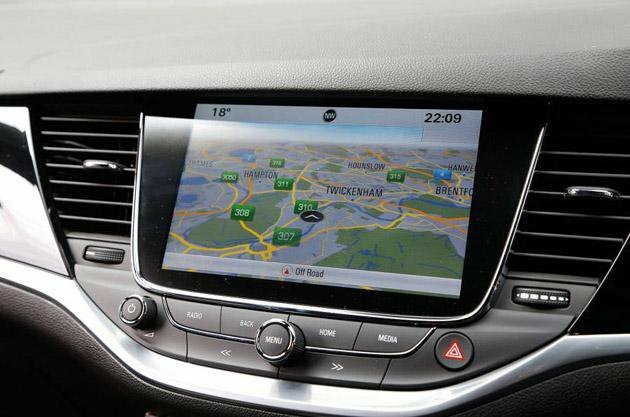 Tech Line Nav will be the one to go for if you’re a business user; you gain sat-nav, an upgraded stereo and an armrest for the driver. SRi, or SRi Nav if you want sat-nav included, comes with bigger wheels, a Sport button, front foglights, auto wipers, forward collision alert with automatic emergency braking and lane-keeping assist. SRi VX-Line and SRi VX-Line Nav adds bigger 18in wheels and a sporty bodykit to SRi trim. - but, in our view, it costs a lot of extra money for some styling tweaks. Elite and Elite Nav the top of the range and includes twin USB power sockets in the rear, electric folding mirrors, heated seats in the front and outer rear plus dual-zone climate control. Top-spec Ultimate models add yet more, but don't offer good value in our opinion. While you don’t need to go mad with options, we’d recommend the ergonomic seats for lumbar support, sat-nav and parking sensors. In the 2018 What Car? Reliability Survey, the Astra didn’t do particularly well against other family cars. Although it beat the Honda Civic, Nissan Pulsar and even the Volvo V40, the Seat Leon and Skoda Octavia both proved more reliable. Vauxhall overall finished equal 11th with Mazda out of 31 manufacturers. Like all Vauxhalls, the Astra comes with a three-year, 60,000-mile warranty and a year’s worth of roadside assistance. This is in keeping with cover from the majority of other manufacturers but can’t beat the five-year warranties that Hyundai and Toyota offer. It’s also a long way behind the seven-year warranty offered by Kia. You can extend your warranty by up to an additional three years or 80,000 miles. All models receive plenty of airbags. There are side-impact airbags for the front and curtain airbags front and rear. If you want to avoid a collision in the first place, you can opt for a driving assistance pack that includes a forward collision alert with automatic emergency braking (AEB). Disappointingly, this is only an option on the lower trims. When you consider Match Edition Golf models and above get auto braking as standard, we feel Vauxhall is being a bit stingy here. Despite this, the Astra received five stars in Euro NCAP’s crash test in 2015. The individual scores are 86% for adult occupant protection, 84% for child occupant protection and 83% for pedestrian protection. By comparison, the Volkswagen Golf of the same age received scores of 94%, 89% and 65% respectively. Design, SE and selected versions of Tech Line and SRi trims don’t get an alarm as standard, so they only get a three-star theft rating from the experts at Thatcham Research. All other models receive a four-star theft rating, while all versions get a five-star rating for resistance to being stolen. Those cars equipped with OnStar also have an automatic emergency response function, so if you have an accident it will call the emergency services and inform them of your location. OnStar can also help to locate the car if it has been stolen.